In a world of fad crazes and celebrity trends, it’s difficult to know what to believe when it comes to skincare. 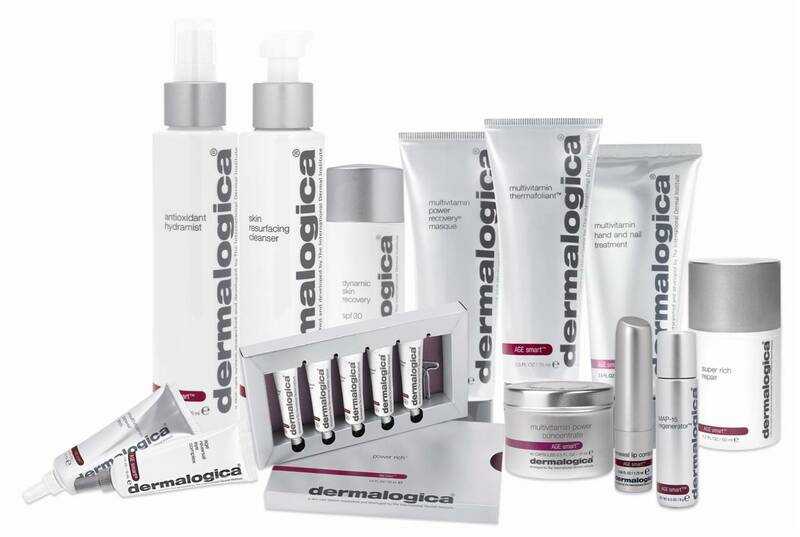 To sort the facts from the myths, we’ve spoken to Dermalogica retailer Pure Beauty’s resident skin therapist — read on to learn what we should and shouldn’t be doing! 1. Which skincare ingredients should I avoid? The main ingredients to avoid include alcohol, mineral oil, lanolin and of course artificial colours and fragrances. While they may be included in ‘hydrating’ moisturisers, they are abrasive and can actually dry your skin out. 2. How often should I wash my face? Cleansing your face both morning and evening is one of the key steps in any skincare regime. Use gentle products and don’t scrub, as doing so can damage the surface of your skin. 3. How often should I exfoliate my face? The frequency of exfoliation depends very much upon your skin type and the nature of the exfoliant you are using. Daily exfoliants can be used daily – but only once within a 24 hour period. Other exfoliants can be used up to three times a week. Exfoliate either in the morning or in the evening after cleansing and before applying your toner. 4. How can I prevent acne? Acne has many causes and only some of which are directly related to your skin. In general, regular cleansing and exfoliation using products targeted to your skin type will help prevent the build-up of sebum and dead skin cells, which form plugs that can block your pores and create the perfect environment for bacterial growth. 5. Should I squeeze spots? As a general rule, you should never squeeze pustular spots as it can worsen bacterial infection and can cause the scarring often associated with severe bouts of acne. Blackheads can be removed through extraction but your hands must be very clean and you should wrap your fingers in clean tissue paper as a shield, which will then collect the residue. 6. What moisturiser should I use? You should always use a moisturiser specific to your skin type. There is not a one-size-fits-all moisturiser and this is where many people go wrong. Oil control moisturisers are specifically designed for very oily skin. Active moist and skin smoothing creams are suitable for a combination of skin types and there are more specific moisturisers for dry or prematurely aging skin. 7. How do I get rid of bags under my eyes? It is very difficult to get rid of bags under your eyes due to their delicate nature and the fact that it can simply be a hereditary trait. Plenty of sleep is the best thing, but you must also avoid using your moisturiser on the delicate area beneath your eye. The ingredients in most moisturisers are too strong and it can be a contributing factor. 8. What causes dry skin? The main cause of dry skin is your genetic makeup but age and environmental factors play a large part. It is also important to differentiate between dry skin (lack of natural sebum) or dehydrated skin (lack of water) in the skin. A moisturiser is used for dry skin, while a toner is more suited for dehydrated skin. 9. How do I get rid of dry skin? Dry skin can be aggravated by cold weather conditions outside and the drying central heating in our workplaces and homes. A well-designed and maintained skincare regime using products specifically recommended for use will help you combat dry skin. 10. How do I get rid of oily skin? Using products designed for oily skin will help you combat this skin issue. There are many products on the market that are deigned to absorb excess sebum in the skin, while regularly using masks designed for oily skin will be beneficial.